The United States Educational Foundation in Pakistan (USEFP) and the Fulbright Association are deeply saddened at the recent passing of two esteemed alumni. We extend our deepest condolences to their families, friends, and the extended Fulbright community. May their souls rest in peace, ameen. Fulbright alumna, Madiha Aijaz, passed away in Karachi on Saturday, February 2, 2019. 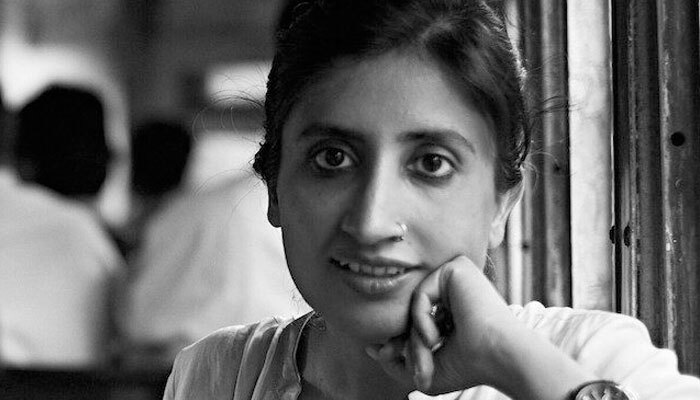 Madiha was an award-winning photographer, filmmaker and assistant professor at the Indus Valley School of Art and Architecture, Karachi. She held an MFA in Photography and Related Media from The New School for Design, New York (2007) on the Fulbright Scholarship. She authored a book titled Call to Conscience which featured her photography of Hindu temples in Pakistan. Her most recent work and observational documentary These Silences Are All the Words has been selected for a screening at the upcoming 48th International Film Festival Rotterdam. USEFP joins the Fulbright alumni community in sending its deepest condolences to Madiha’s family and friends. 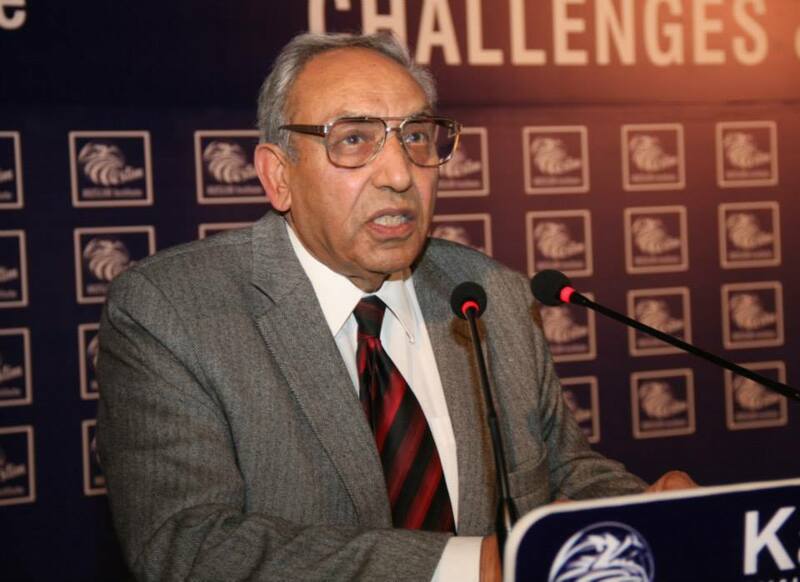 Senior Fulbright Scholar, former Chairperson of Department of International Relations, and Founder-Chairperson of Defense and Strategic Studies, at Quaid i Azam University, Dr. Pervaiz Iqbal Cheema, passed away on Friday, February 15, 2019. Dr. Cheema served as the President of Islamabad Policy Research Institute, and as Dean of the Faculty of Contemporary Studies at National Defense University. He authored and co-authored 14 books and was awarded Pride of Performance by the President of Pakistan. Dr. Cheema went for a Fulbright post-doc program in social sciences to Johns Hopkins University in 1983. USEFP and the Fulbright alumni community extend their deepest condolences to Dr. Cheema’s family and friends.